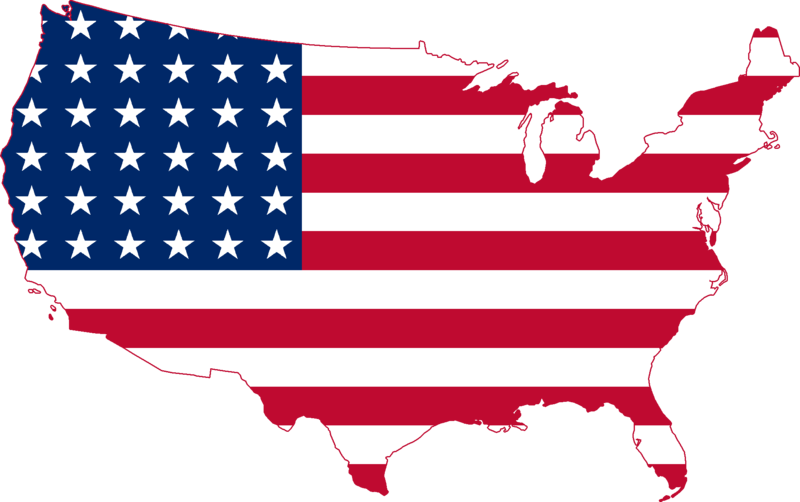 Following a bad first quarter in the US economy due to severe winter weather, US growth has now normalized, with the economy growing at a pace closer to its potential than we have seen for several years. The Fed is en route to stop its quantitative easing program by the end of 2014, but has promised to keep rates at record low levels until the mid of 2015. In the Eurozone growth is still fragile, and chances of a strong recovery are looking more distant. The European Central Bank (ECB) announcement of a series of stimulatory measures in early June has not done much help. Consumer prices in the Eurozone are also approaching deflation. have been signs of cooling in the housing market, and, as yet, real wage increases remain elusive. 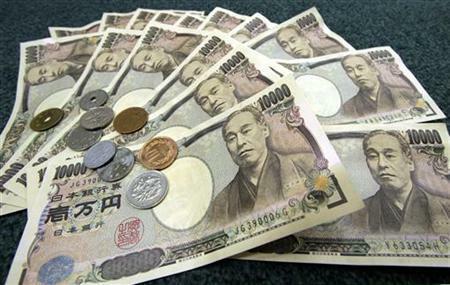 The consumption tax hike in announced in April has slowed the Japanese economic growth. There has been significant decrease in spending since the tax increased compare to the fourth quarter of 2013 and the first quarter of 2014. 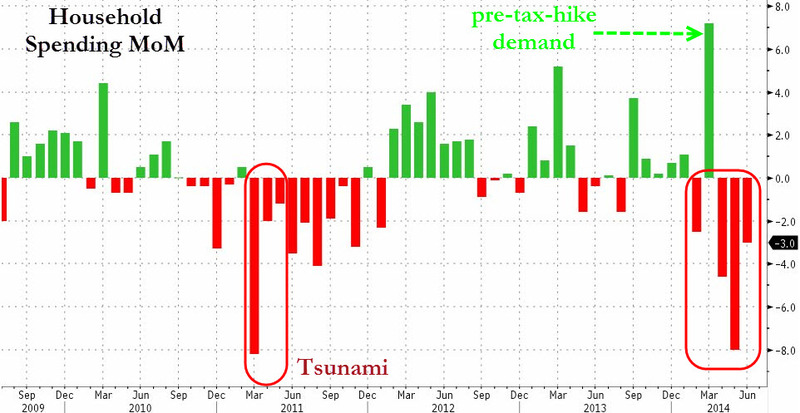 Due to the previous depreciation in the yen and also the tax hike, inflation is currently higher. In the emerging markets, growth is anemic, particularly the BRIC economies. China is currently looking dependent on the prospect of global trade, which remains stagnated, domestic spending in China on the other hand is under pressure due to the tightening in monetary policies. Following the disruptions due to severe winter weather, lower-than-expected health care spending and disappointing export performance, US economic growth in the first quarter of 2014 was revised sharply downward to -2.9% annualized. However, growth appears to have rebounded across a broad front since then, resuming a much more normal trajectory of close to 3%. A revival in business capital spending, combined with moderate growth of housing activity and continued steady growth of consumption, has buoyed domestic demand. For example, core capital goods shipments increased by 0.4% in May, and manufacturing output increased by 0.7%, while survey indicators of consumer confidence, as well as regional and Institute for Supply Management surveys of manufacturing and services continue to register healthy expansions, all suggesting solid underlying momentum. Unemployment has fallen to 6.1%, and nonfarm payroll growth has averaged 231,000 per month since December. 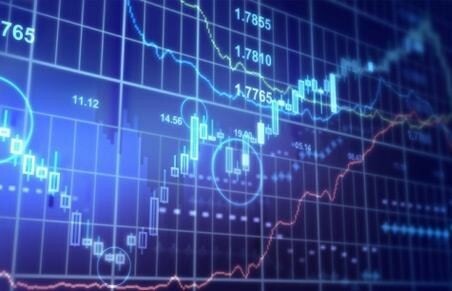 Although overall gross domestic product (GDP) forecasts for the calendar year have been revised down due to the very weak first quarter (e.g., the consensus for the year is now 2.2%), the performance of the three subsequent quarters looks likely to approach a vigorous average of 3.5% annualized. In response to this buoyant backdrop, the Fed has continued to reduce its asset purchases at the measured rate of $10 billion per Federal Open Market Committee meeting, implying an end to its quantitative easing operations by year end. Fortunately for Chair Janet Yellen and her colleagues, the commercial banks have been taking up the baton of credit creation from the Fed by increasing their lending at a rate of 8.7% annualized so far this year, or 5% year-on-year. As yet, this pace of credit growth is modest, giving support to the economy but not so much as to threaten inflation. On the contrary, even though the amount of slack in the economy will steadily be reduced, inflation is likely to remain subdued through 2014 and 2015. Real GDP growth for the euro area slowed to 0.2% quarter-on-quarter in the first quarter of 2014, down from 0.3% in the fourth quarter of 2013, registering only 0.9% year-on-year. The recovery is at best bumping along the bottom and remains acutely vulnerable to a rise in global oil prices or even a mild financial shock. Markit’s Purchasing Managers’ Index (PMI) for manufacturing across the eurozone slowed to 51.8 in June, the lowest level so far this year, with Greece (49.4) and France (48.2) both showing contractions. Consensus expectations for real GDP growth this year amount to just 1.1% — well below the 2.5% rate experienced between 2004 and mid-2008 before the crisis erupted in 2008 and 2009. First, the fiscal and monetary authorities have not provided sufficient stimulus to promote economic recovery. Austerity programs on the fiscal side and the ECB’s reluctance to engage in pre-emptive balance sheet expansion on the monetary side have held back any possible growth of spending. Second, the failure to repair private sector balance sheets — especially among those households, companies and financial institutions that became over-leveraged going into the crisis — has meant that even with low interest rates it is proving very difficult for private sector entities to repay loans and clear up balance sheets.  Finally, the strength of the euro has inhibited any possibility of an export-led recovery. The composite PMI for June was 52.8, suggesting a slightly better rate of real GDP growth in the second quarter of perhaps 0.4%. However, the signals continue to be very mixed. While costs have been falling and competitiveness has been improving in the periphery, bank lending in the core area has been declining. Also, the risks of longer-term disruption to oil and gas supplies from Russia through Ukraine remain significant unless some kind of geopolitical settlement can be reached in the coming months. The weakness of the upswing is reflected in the data for unemployment, which remained at 11.6% in May, only slightly down from 12% over the past year, in contrast with steeply declining unemployment rates in the US and the UK. A 0.1% charge (or negative deposit rate) on commercial banks’ funds held at the ECB above required reserves. A 400 billion euro targeted lending plan to be implemented in stages over the next four years. The de-sterilization of prior bond purchases under the Securities Markets Program. An announcement that the ECB will explore purchases of asset-backed securities. Forward guidance implying the anchoring of interest rates until 2016. And, perhaps most importantly, a promise (dependent on macro developments and, critically, inflation) that the ECB is not yet finished. ECB President Mario Draghi signaled that this could even include the purchase of sovereign government debt if inflation fails to pick up. Because the ECB’s plan was well discounted in financial markets ahead of the actual announcement, it did not have any dramatic impact on bonds, equities or the currency. Moreover, as we saw with the previous long-term refinancing operation program in 2011 and 2012 (which coincided with a decline in bank lending), lending to banks is far less effective in increasing money and credit growth than purchases of government securities from nonbanks — as conducted by the Bank of England. It will therefore be surprising if this plan is enough to revitalize the stumbling Eurozone economy. 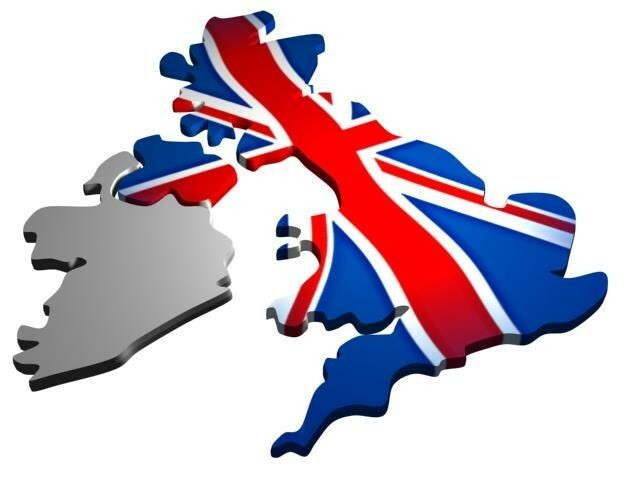 The recovery of the UK economy continued during the first half of 2014 with numerous indicators suggesting that the UK’s recovery is stronger than any other leading developed economy. For example, the PMI for manufacturing in June recorded 57.5, well ahead of any euro area economies, Japan, and even slightly ahead of the US. In the first quarter of 2014, real GDP grew at 0.8% quarter-on-quarter and 3.0% year-on-year, and expectations remain firm for the remainder of the year. Private consumption spending also expanded by 0.8% over the quarter, and this has been echoed in continuing strong growth of retail sales (up 5.0% year-on-year in volume terms in the three months to May). Meanwhile, fixed capital formation expanded by 2.4% in the first quarter, showing that the recovery is by no means limited to consumer spending only. In effect, the economy is firing on all cylinders with manufacturing, services and construction all growing strongly. If the current pace of activity continues, the UK will exceed its precrisis peak level of GDP in real terms during the second or third quarter. Progress in the labor market has been particularly encouraging, with employment rising strongly from 28.8 million at the trough in 2009 and 2010 to almost 30.5 million in the three months ending in April, an increase of 1.7 million jobs. 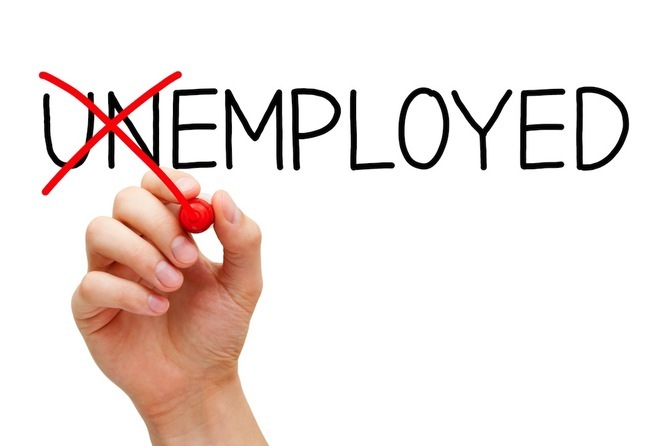 At the same time, unemployment has fallen rapidly to 6.6%, below the level at which the Bank of England’s Monetary Policy Committee (MPC) had previously said they would start to consider raising interest rates. The housing market has also shown strong buoyancy with the Nationwide index of house prices increasing 11.8% in the year to June, although most of the price increases have been concentrated in London and the southeast. In addition, housing starts in England increased to 36,450 in both the first quarter of 2014 (up from lows of 17,000 in the first quarter of 2009), but still below the pre-crisis peak of almost 49,000 in the first quarter of 2007. To cool the housing market, the Bank of England’s Financial Policy Committee introduced in June macro-prudential restraints on mortgage loan-to-income ratios — setting a maximum of 4.5 times income for 85% of new residential mortgages — and required banks to conduct stress-testing of householders’ ability to repay in the event of a 3% rise in mortgage rates. Mortgage approvals had already fallen from 76,000 in January to 62,000 in May, and there have been signs that prices in London are softening. Reflecting strong economic activity, rising property prices and the expectation that UK interest rates would be raised before year end, the pound has appreciated to the highest levels since 2008, retracing about one-half of its depreciation during the crisis. Looking ahead, the pace of economic growth is unlikely to accelerate much from here, but various indicators suggest that the growth will be maintained at somewhere between 2.5% and 3%. The available spare capacity in the economy and in the labor market, combined with the appreciation of sterling and moderate rates of money and credit growth, should ensure that inflation risks remain minimal through 2014 and 2015. Turning to monetary policy, the Bank of England’s once-clear forward guidance has been overtaken by a series of mixed messages not only from MPC members, but also from Governor Mark Carney himself. After he abandoned the 7% unemployment threshold in February in favor of a set of 18 indicators, while promising that rates would stay low for an extended period, the strength of the economy has forced a recent volte-face. In June, the governor advised that rates could rise by year end. Inevitably, this chopping and changing has undermined the bank’s credibility in the eyes of market participants. Forward guidance now means little more than that the bank will rely on its own discretion in assessing the timing of rate hikes. 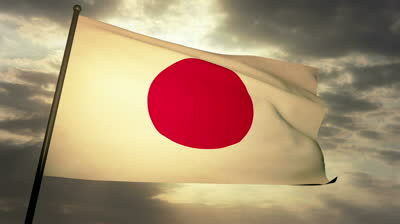 In Japan, consumer spending picked up strongly ahead of the 3% increase in the consumption tax on April 1. This spending surge drove up real GDP by 1.6% quarter-on-quarter, or 6.7% at an annualized rate in the first quarter of 2014. Since then, spending has slowed abruptly, and the critical question is: When will Japan return to a more normal growth rate? Given that the initial impetus from President Shinzo Abe’s “Abenomics” had already been starting to fade, the real test of the policy will be how quickly the economy returns to a sustainable trajectory over the coming months. Retail sales dropped an astonishing 13.6% in April as consumers stayed away from department stores and supermarkets, and the declines continued into May. Vehicle sales plunged in April, May and June, while industrial production fell 2.8% in April but recovered by a respectable 0.5% in May. However, it is widely expected that in the aftermath of the tax hike, real GDP growth will fall by 3.2% quarter-on-quarter in the second quarter and 0.8% in third quarter, pulling down the year-on-year growth rates to 0.7% and 1.1%, respectively. For the year 2014 as a whole, I expect 1.8% real GDP growth. From a longer-term perspective, the success of Abenomics is still in doubt. Although there has been a temporary growth spurt, much of this was due to the depreciation of the yen in 2012 and 2013 and the spending surge ahead of the April tax hike. A stronger yen and a continuation of the spending slump after April and May would raise doubts about the sustainability of the program. During the annual spring negotiations between unions and larger companies, wage increases were moderate, with the result that wages at smaller firms did not increase much. Consequently, the May index of wage earnings in all industries increased by just 0.6% year-on-year, implying a continuing decline in real terms. Moreover, the deterioration of the external trade and current accounts is continuing to act as a drag on growth. This is due mainly to increased imports of oil and gas to replace the power lost from Japan’s nuclear energy providers whose plants were closed down following the tsunami damage to the plant at Fukushima. Despite the yen’s 30% depreciation against the US dollar, the current account has switched from a surplus of 4% of GDP in 2010 to deficits since 2012, and is now running at about 1% of GDP. Meanwhile, the trade balance has also switched to large and persistent deficits. So far, most of the inflation can be attributed to the weaker yen and higher imported commodity prices — especially energy products and food items — not stronger domestic demand. While the weaker yen may help to achieve Prime Minister Abe’s goal of 2% inflation in the short run, unless wages and personal incomes rise more than 2% on a continuing basis, the result could simply be an episode of temporary imported inflation, followed by a resumption of weak domestic spending and growth as inflation subsides again. On the monetary policy front, the Bank of Japan has refrained from any significant action since it announced two enhanced lending schemes on Feb. 18 — the Growth-Supporting Funding Facility and Stimulating Bank Lending Facility — both designed to encourage more bank lending. Since then, there have been few signs that commercial bank lending has picked up much, but the whole period has been disrupted by the surge in spending followed by the slump in spending in reaction to the consumption tax. In this atmosphere of uncertainty, the authorities have understandably announced that if growth were to weaken persistently, they would be prepared to adopt further easing measures. The momentum of the Chinese economy remained subdued in the first half of 2014 as policymakers tried to support the economy with modest fine-tuning measures on the one hand, while taking care not to engage in large-scale stimulus measures on the other. Among the easing moves, the deliberate depreciation of the Chinese yuan from around 6.05 per US dollar in January to 6.25 in April and May was probably the most important. Although the depreciation was widely considered to be an attempt by the authorities to inject some two-way uncertainty into the yuan/dollar exchange rate, it came at a time when Chinese exports were continuing to struggle, growing at low single-digit rates in an environment of weak world trade growth and rising wage costs in China. Since May, the currency has resumed a mild recovery, strengthening to China yuan renminbi 6.20, but the prospects for a sustained recovery of exports depend more on the revival of overseas demand than anything the Chinese government can do in the short term. At home, the housing market has weakened from its recent peak in 2013, and excess capacity problems in various parts of the manufacturing industry have persisted, adding to the pressure on banks’ asset quality. The overall official nonperforming loan (NPL) ratio of the banks as published by the China Banking Regulatory Commission is just 1%, but sectoral data suggest a more worrying picture, with NPLs rising to 2% to 5% in key manufacturing sectors such as steel. The practice of evergreening NPLs — lending more to enable borrowers to pay interest due — especially to state-owned enterprises (SOE) is widespread, and the growing involvement of cash-rich SOEs in shadow-bank lending to financially vulnerable small and medium enterprises have also contributed to the general perception that Chinese corporate and financial balance sheets are less healthy than the official ratings suggest. Against this background, economic activity in China showed further signs of moderation. After real GDP growth of 7.4% in the first quarter of 2014, the official manufacturing PMI, which focuses on larger, state-owned firms, remained barely above the 50% threshold between expansion and contraction in April and May, though it did improve to 51.1 in June. Hong Kong and Shanghai Banking Corporation’s (HSBC) PMI, which focuses on smaller, private companies, fell below 50 from January to May and as low as 48 in March, returning to 50.7 in June. At the same time, aggregate house prices in 70 cities declined in May (month-on-month) for the first time since mid-2012, while property transaction volumes remained sluggish. These indicators suggest China continues to work through a growth adjustment phase.